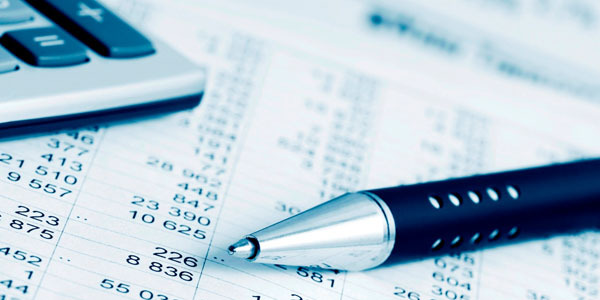 We understand that in todays global economy, effective tax planning & advice can give a competitive advantage over others and hence our firm offers a range of Tax Services.Our team of professionals recommend optimum tax structures that are completely in line with your business goals and provide tax-planning solutions that are unique and minimise tax exposures. Advice on Tax Consequences of various transactions either in regular course of business, fund raising, acquisition or disposal of assets and undertakings, etc. Our Private Client Services offer personal, compliance and business tax planning services to owners, families, family businesses, private equity and asset management stakeholders as well as high net worth individuals.Our corporate teams provides tax & legal advice in all major business areas.